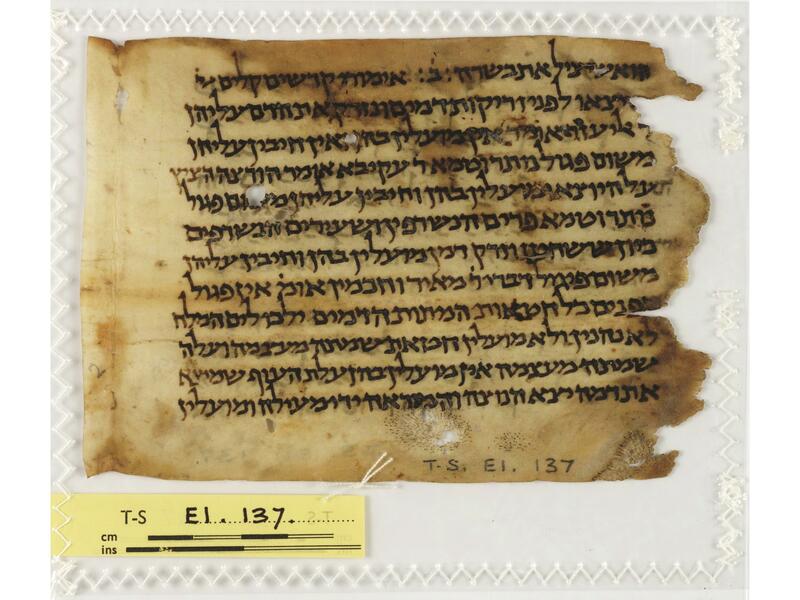 I was browsing the Cambridge Taylor-Schechter Geniza Collection website and came across the fragment of the Tosefta T-S E1.137, for Temurah 4:12-Meilah 1:8. 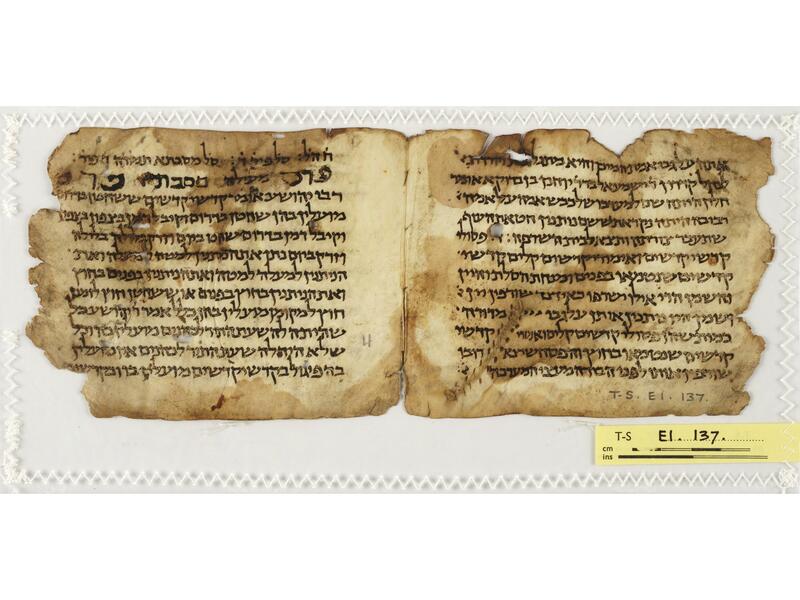 This fragment has already been transcribed on the Bar-Ilan Tosefta Project, but I thought it would be really nice to see the original images. 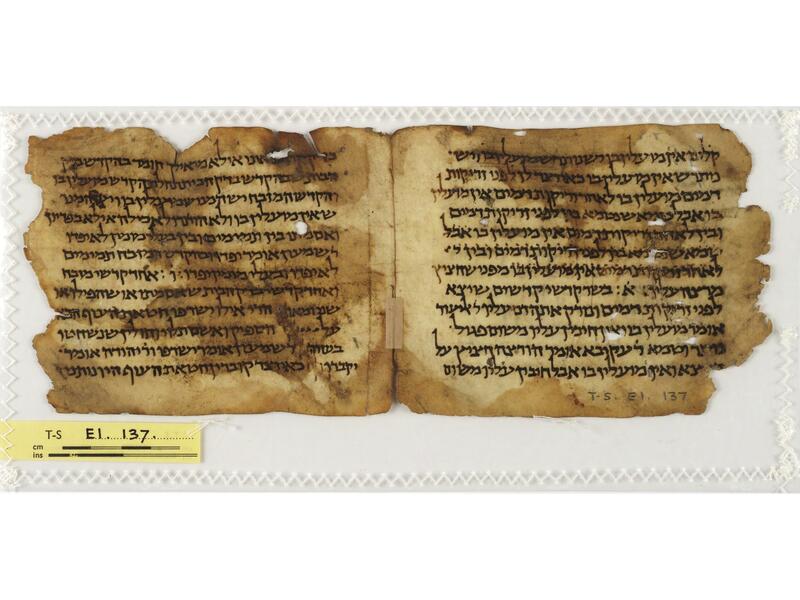 Condition: Parchment. 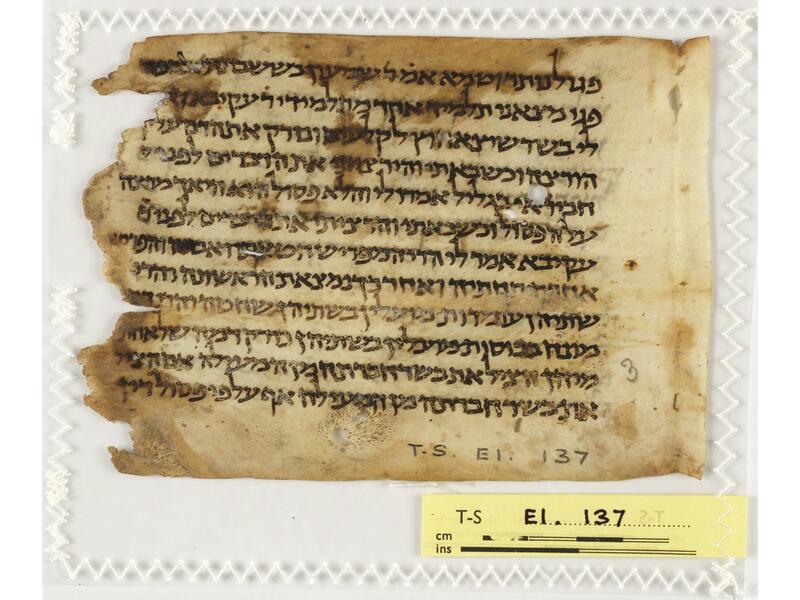 1 bifolium and 1 leaf. (3 leaves). 12 lines. Slightly damaged.